As a destination city in Los Angeles County, Santa Clarita offers lively business and shopping as well as access to the more rural delights of the California landscape. Coined a ‘boomburg’ for its organic growth on the edge of the Los Angeles metro, it’s become a popular destination for people looking to make a home on the West Coast. Residential accounts are opened under a primary account holder’s name at the service address you provide; a driver’s license and social security are also required from the primary account holder. At least one phone number must be on record, but you may provide alternate numbers if you choose. Spouses or roommates can also be named on the bill and you may have a different mailing address for notification and bill services if necessary. Appointments to turn on new accounts should be made 48 hours in advance and are only available Monday through Friday. The customer service number for new accounts is (800)-655-4555 and they provide an online moving portal for simplified requests. 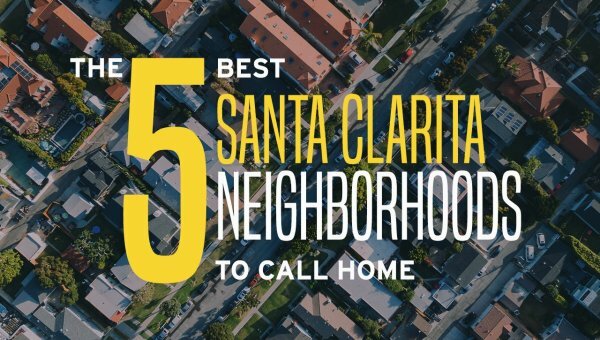 Four companies serve the Santa Clarita city area and your address will determine which one you should call. 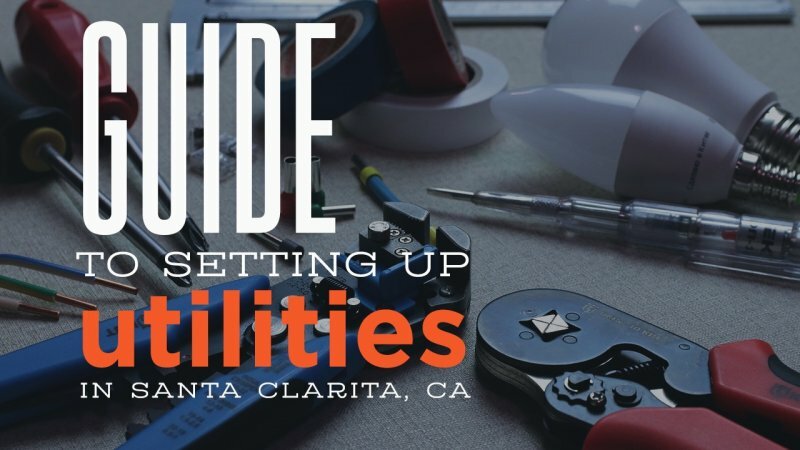 Santa Clarita’s city government provides a robust mapping service that can be used to input your address and return a list of localized details which includes the assigned utility provider. Southern California Gas provides natural gas resources and services for Santa Clarita and surrounding areas. To open a new account, you will need to provide the Social Security number associated with the primary account holder. Deposits required to start service are determined by the provider through a credit check and in accordance with current standards. Customer service for new accounts can be reached at (877) 238-0092 and they provide online services, too. 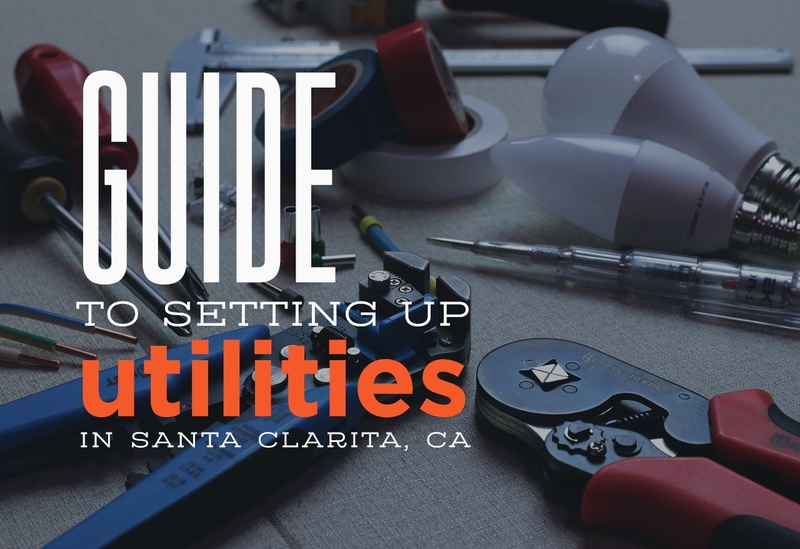 Several providers can be found in the Santa Clarita area, though some companies may have a limited area or only offer certain services in specific locations. When you call, ask if there are any discounts or special deals for starting new services since many of these companies cycle through promotional sales periods regularly.